Shop Small, Shop Local in downtown Hayesville. Hayesville is home to many craftsmen and artisans whose works can be found in downtown shops. There’s something special about finding that perfect one-of-a-kind piece for your home, family or friend. Surrounded by natural beauty and historic places, downtown visitors can enjoy retail, boutiques and antique stores. Something for everyone, unique items and national brands. Sitting at the soda fountain in Chinquapins will take you back in time with a variety of gifts available in addition to good ice cream. This shop joins Tiger's Store which has been in downtown Hayesville since 1894 as the place to find the latest family fashions. Spend a leisurely day "on the square" in historic downtown Hayesville, NC where the folks are friendly & enloy living in the moment ... delight in the discovery of Morning Song Gallery with its exceptional collection of fine arts & crafts representing the heart & soul of over 70 artists from near and far. More than just books! Unique gifts are available. With your shopping and membership to the Friends of the Moss Memorial Library, you are not only supporting the library, but you are supporting the community. 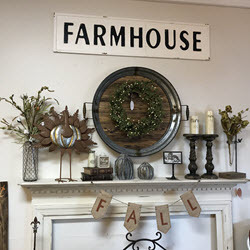 We specialize in home decor, jewelry, baby items, gifts, plus decor from a locally talented artist and wood craftsman and much more. 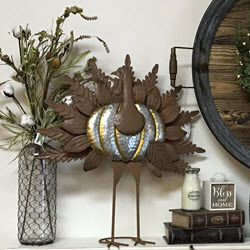 Bella Boutique strives to find unique, beautiful items for yourself or your home and have a wonderful selection of affordable gifts. 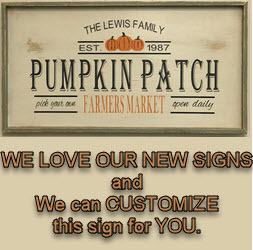 We have a wonderful local craftsman that make our beautiful farm tables and customized pictures/signs. We also feature water color prints and cards, and framed art from a local artist. These are just a few of some of the local items you can find at Bella Boutique. 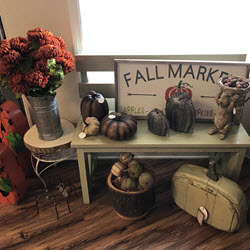 We love to help our customers find that perfect piece for their home or gift for that special person. Beautiful pieces are available in many different styles to enjoy year after year. Our store hours are Wednesday - Saturday 11-5 or by appointment.